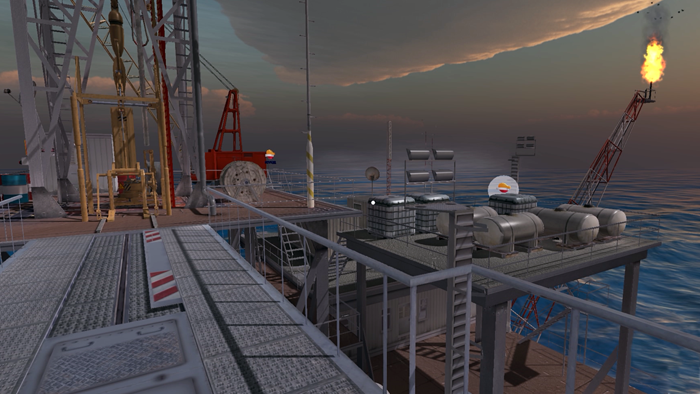 REPSOL Offshore VR experience has been approved by Oculus and now it is downloadable in Oculus Share. 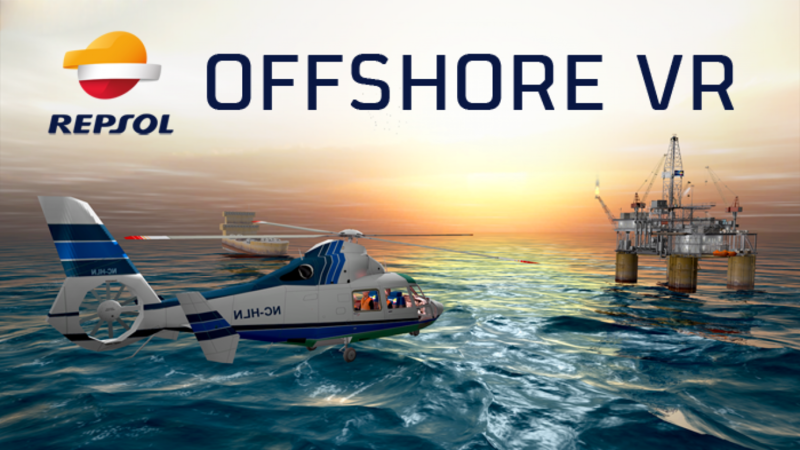 Did you ever fly on a helicopter to an offshore oil platform? 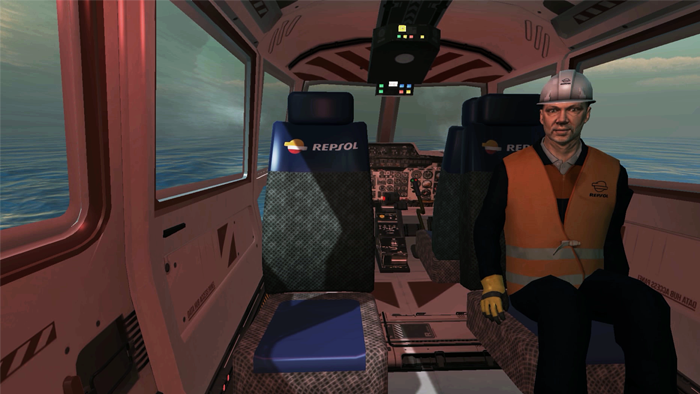 You will start the journey aboard on an helicopter flying to an oil platform in the middle of the sea. Once landed, you will have the chance to explore the whole platform. Enjoy! Comments and feedback are welcome!